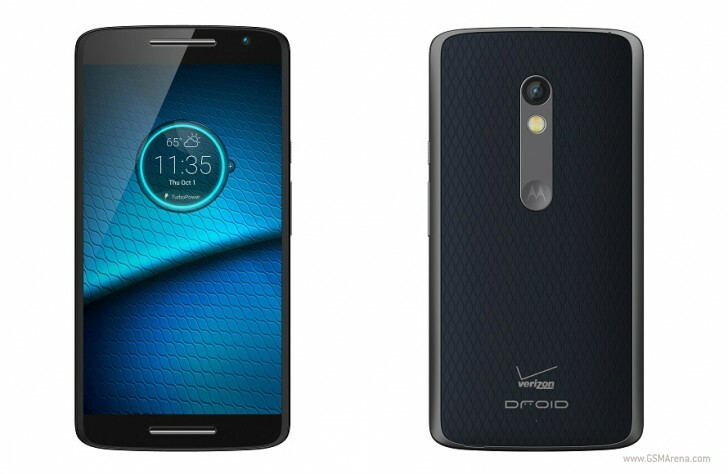 The Motorola DROID MAXX 2 was announced earlier today. This is Verizon’s version of the Motorola Moto X Play. It’s got a big battery, great camera, low price tag, and much more. Here’s every spec we could find. At just $16 per month ($384 full retail), you get a 5.5-inch FHD (1080p) display, 21MP camera, 2GB RAM, 3630mAh battery, 16GB storage with SD card support, 4G LTE, and a 1.7GHz Snapdragon 615 octa-core processor. Seriously, that’s a pretty decent set of specs for a phone that still drops in under $400. 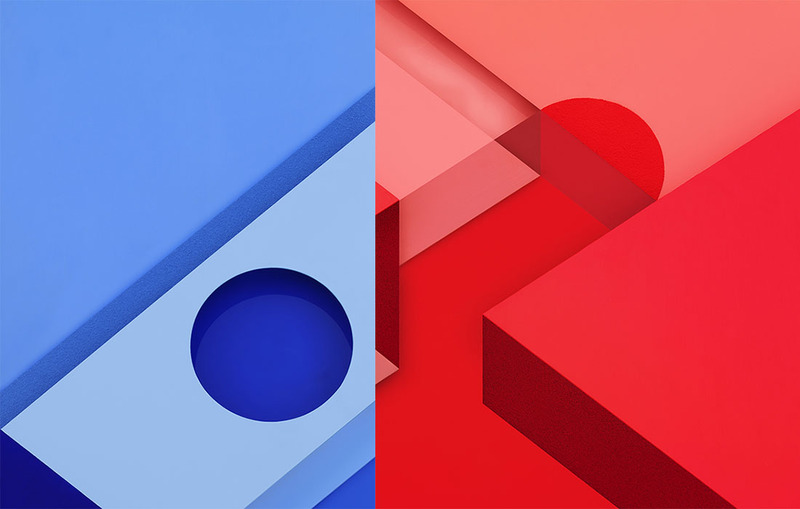 Then again, the Moto X Pure tops it in most areas and is only $15 more. 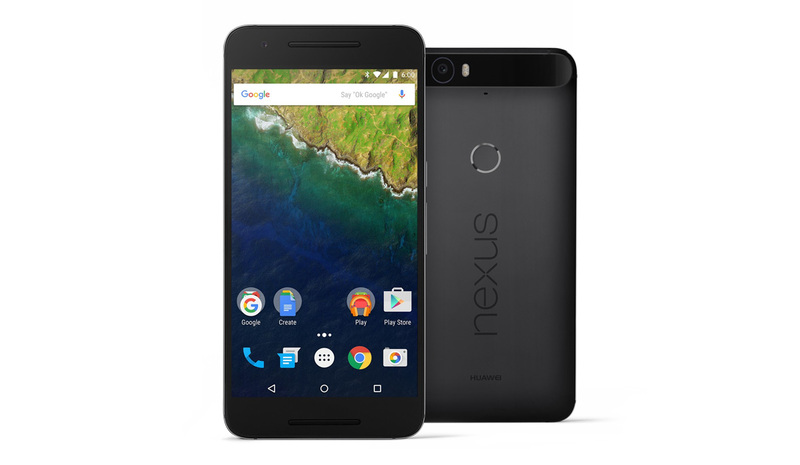 The Nexus 5X is also on-par in many areas, yet starts at just $379. The phone will go up for purchase on October 29 at Verizon. That’s a lot of specs to pack into a phone that costs less than $400. What do you think of this mid-range DROID? Do you think Verizon and Motorola will be able to keep the device updated? Let us know what you think of this phone!